The store offers discounted clothing and other items - but is also focused on jobs and community assistance. LOUISVILLE, KY (WAVE) - Goodwill hosted a ribbon cutting ceremony on Friday to celebrate the opening of its newest location on Outer Loop in Okolona. The store is 10,000 square feet and employs around 15 people. 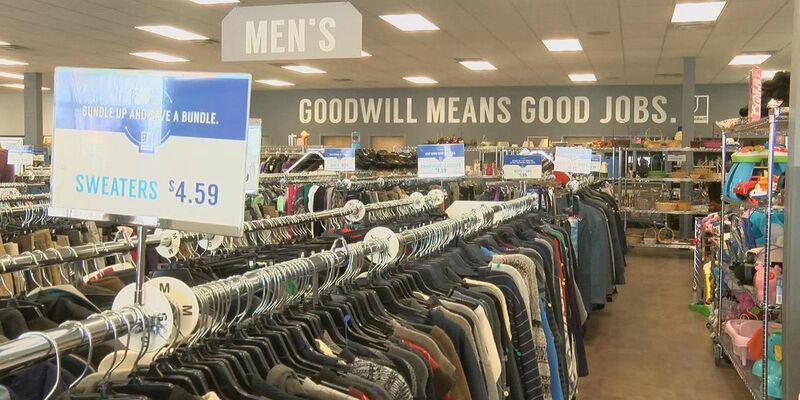 It also marks Goodwill Industries of Kentucky’s 65th store, according to the company. Though the locations are meant for shopping, the company made sure to shift the focus back to the mission of the nonprofit - helping out people in their communities who need assistance. Goodwill also offers employees the opportunity to be paired with a career coach for hands-on training and personal and professional development, all free of charge.